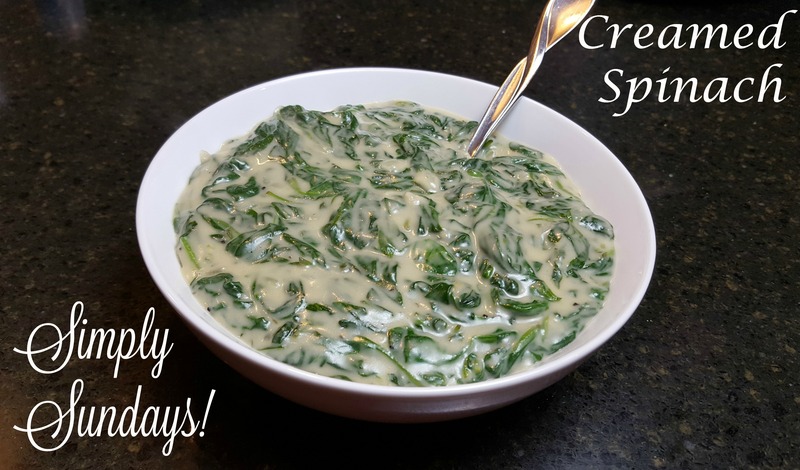 Creamed Spinach – Simply Sundays! Call me crazy, but I think the best part about a fancy steak house is the sides! Serve up with your favorite steakhouse dinner!